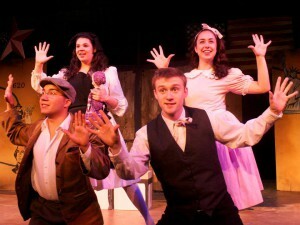 The Papermill Theatre Company is the professional mainstage performance company of Jean’s Playhouse. 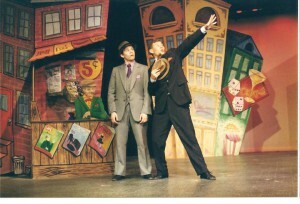 With a name derived from the original home of the organization, the Papermill Theatre Company has been performing professional seasons in Lincoln since 1987. 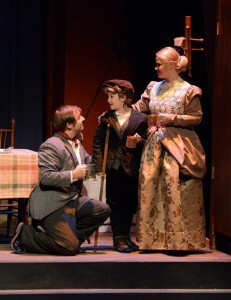 Over that time, the company has won many New Hampshire Theatre Awards and grown to hallmark status in the New Hampshire arts scene. 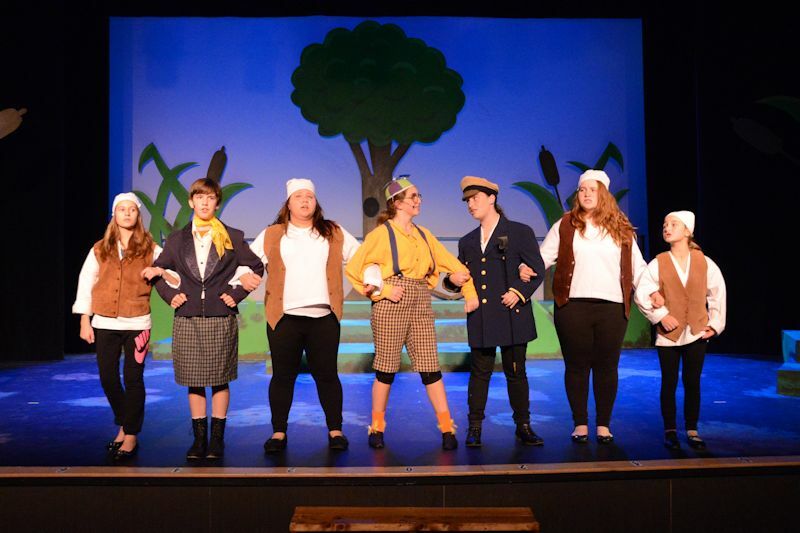 Productions of the Papermill Theatre Company can be seen throughout the year, with the mainstage summer season being the highlight of Jean’s Playhouse professional programming. IMPACT (Imagination and Music – Professional Artistry in Children’s Theatre) is the professional touring company of Jean’s Playhouse, adapting well-known tall tales and stories to create eight original children’s musicals each summer. IMPACT (simply named Children’s Theatre originally) is the oldest of the Jean’s Playhouse companies, in 1986 performing a summer season of family theatre under a tent at the Mill at Loon Mountain. IMPACT professional productions can be seen every summer throughout New Hampshire, with shows at Jean’s Playhouse in Lincoln every Wednesday and Saturday morning and at various venues throughout the state on other days of the week. Playhouse Players is the community theatre company that was started in 2012 with the opening of the Jean’s Playhouse facility. The company showcases talent of all ages from the White Mountains region and produces entertainment the whole family can enjoy. In addition to producing bi-annual plays and musicals, the Playhouse Players meet every other month for get-togethers and educational workshops. Jean’s Teens is the community-based youth theatre company of Jean’s Playhouse that, like Playhouse Players, was started in 2012 with the opening of the Jean’s Playhouse facility. 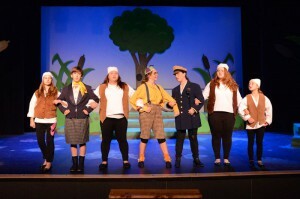 The company gives local youths the opportunity to participate in plays and musicals with their peers. The emphasis with Jean’s Teens is on education — youth of all ages are invited to audition, whether hoping to begin their career in theatre or looking for a fun social event with other talented locals.